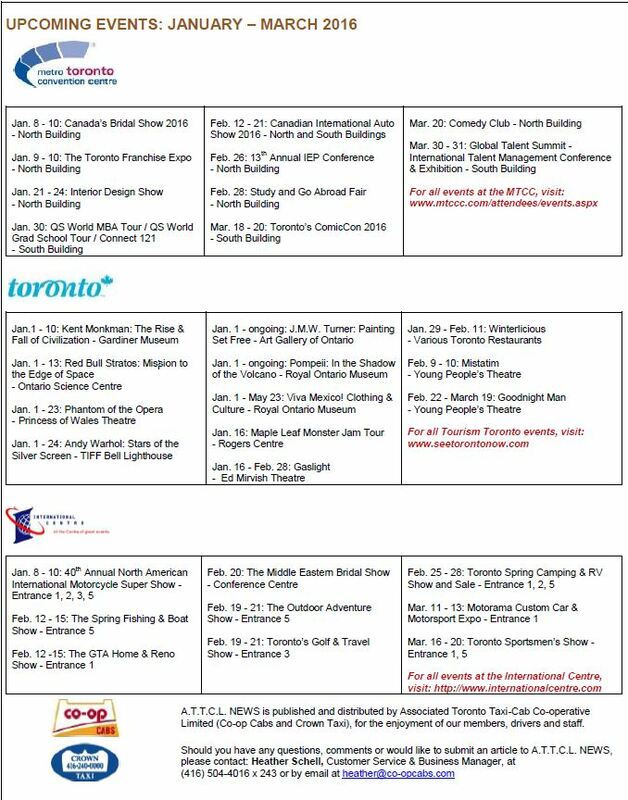 For all events at the MTCC, click here. For all Tourism Toronto events, click here. For all events at the International Centre, click here.